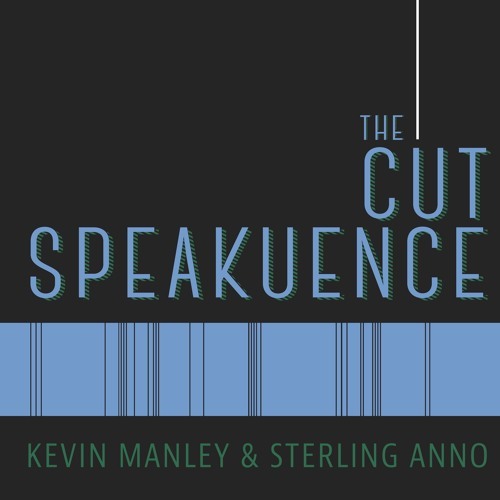 This week on The Cut Speakuence, Sterling and Kevin sit down with returning guest Jason Nicholls and OIFF board member Eddy Suazo to discuss the 2017 Oscars. It was an odd year for the Oscars and the group tred some dangerous territory in the discussion. Subscribe to The Cut Speakuence on iTunes to hear the rest of the Lone Pine Film Festival series and to hear all future episodes. Want to hear Kevin and Sterling talk about a particular movie? Visit thecutspeakuence.com and write in a request at www.thecutspeakuence.com. Or tweet the guys @JustKevinManley & @TheSPORKguy. Also, be sure to leave a rating for the show on iTunes, it really supports the show. The Cut Speakuence theme music provided by Kameron Ramirez @Kamruff on Instagram.